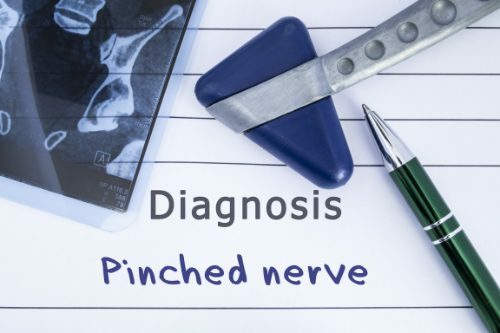 Why Pinched Nerves Respond So Well To Chiropractic Care | El Paso, Tx. Pinched nerves are a common complaint that can cause a wide variety of symptoms. In many cases the condition can be resolved quickly through chiropractic care; sometimes with just one session. However, chiropractic should be treated as an ongoing practice for better health and wellness. Not only can chiropractic care help you better manage pain and resolve many health problems it can also help prevent injuries and certain conditions from developing. This often means that seeking chiropractic for a pinched nerve is a wise decision and can bring a quick resolution. Why is a Pinched Nerve such a Challenge? Symptoms of a Pinched Nerve? Causes of a Pinched Nerve? Treatments for a Pinched Nerve?